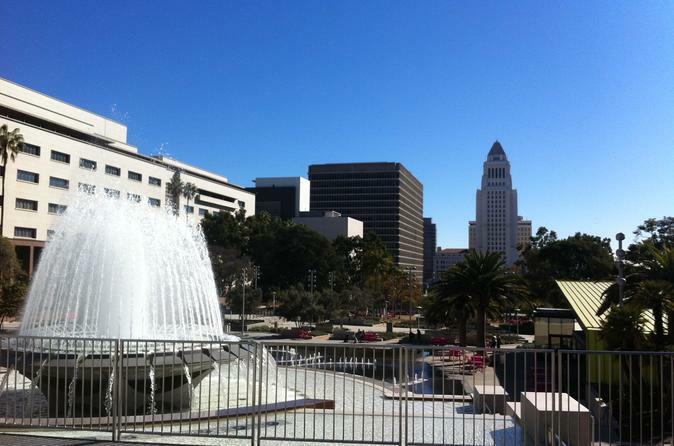 2-hour walking tour of Downtown Los Angeles exploring the cultural attractions of the City. See worldwide recognized attractions such as the Walt Disney Concert Hall, Cathedral of our Lady of Angels, Olvera Street, City Hall, Grand Park, etc...and much much more! Witness the transformation of Los Angeles from a pueblo into a world-class city by seeing the monuments that helped shape LA and learning how the city’s history continues to transform the City of Angels into a cultural icon. * Option to ride Angels Flight Railway is available. Fare is $1 or .50 cents with a Metro TAP card and can be purchased at time of tour.